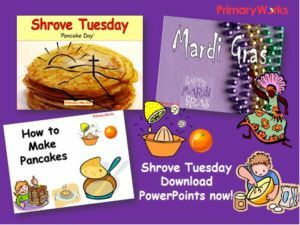 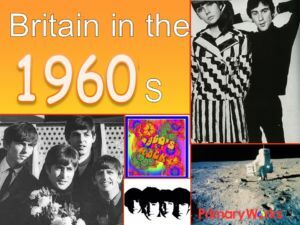 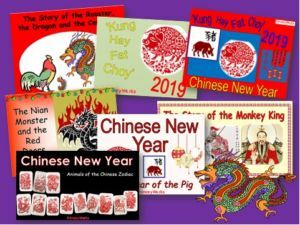 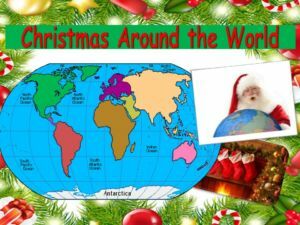 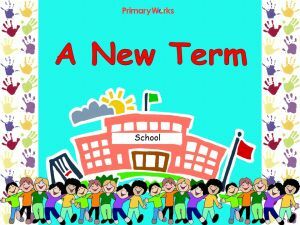 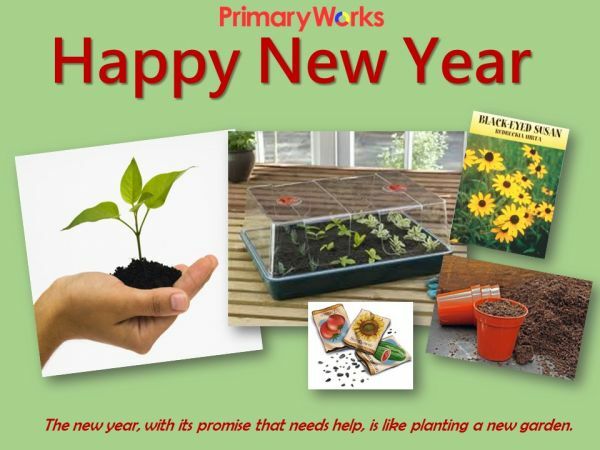 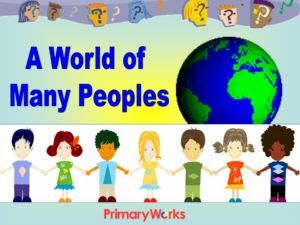 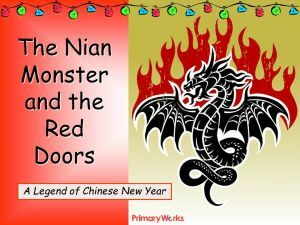 Download this 15 slide PowerPoint Happy New Year to use in a KS1 or KS2 assembly about New Year. 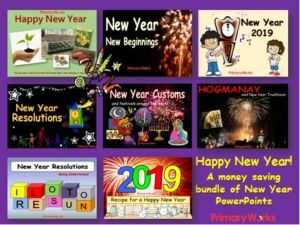 This colourful PowerPoint explains that New Year is the first day of the year, a time full of promise in the year ahead. 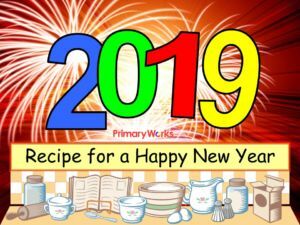 This is a great resource to use to explain that we can help make our year ahead be successful and happy. 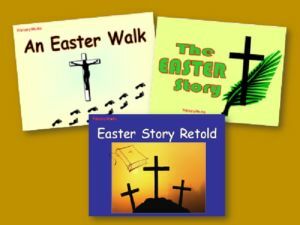 The PowerPoint ends with a reflection and a prayer. 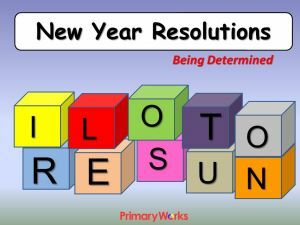 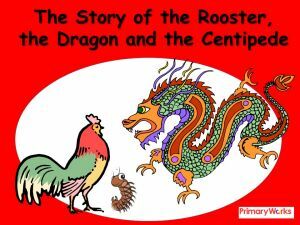 A fantastic New Year resource to share and motivate children!